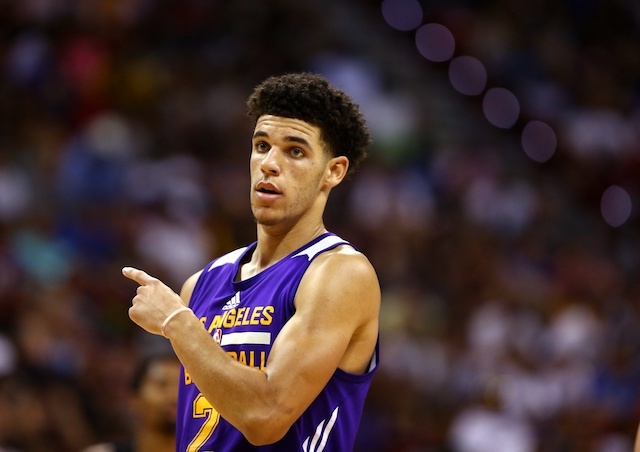 The LA Lakers are hoping Lonzo Ball can help them rebuild the franchise back to its former glory. So far, it looks like Ball has not disappointed. However, pure talent alone is not enough. While Ball has the technical skills to be the Lakers’ upcoming star, it takes a passion and drive to become great. Time will tell what point guard Lonzo Ball can do. This entry was posted in Uncategorized on August 18, 2017 by Michelle Eld. I was reading up on the “Best advice from CEOs: 40 execs’ secrets to success” from Fortune and found it very interesting. From Warren Buffett to Jeffrey Katzenberg, check out some of the sound advice they give young people getting started in business today.